Portrait sessions begin at $150 for one hour, plus 15 fully edited digital images with full rights to reproduce. You may always add on to your session if you would like more digital files! Sessions are $200 for one hour, plus 22 fully edited digital images, or $250 for one hour, plus 30 fully edited digital images. Additional hours of shooting are available for $50/hour. 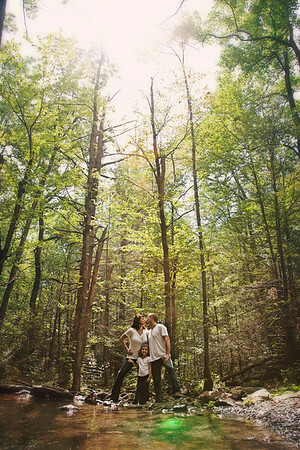 Mini sessions are $75 for 30 minutes on location, plus 5 fully edited digital images with full rights to reproduce. Headshots should always represent exactly the way you will look going into an audition. Returning clients can enjoy a 20% discount if their last session was within the last 6 months. If you have a specific idea in mind, please tell me and we can work together to create the right session for you! -A $50 non-refundable deposit will be taken at time of booking in order to reserve your session. Remaining fee must be paid on day of shoot. -Edited images are high resolution JPEG files (images selected by photographer). -Additional images can be requested at $10 per edited image, with full rights to reproduce. -Entire unedited collection of digital JPEG files available for $50 flat rate. -Private online gallery of your images with the ability to purchase prints directly from that gallery. -Location must be within 20 miles of Middletown, MD. Locations can be discussed ahead of the date. Additional travel expenses for further distances are $0.50/mile. Rain dates will be chosen at the time of booking, just in case! 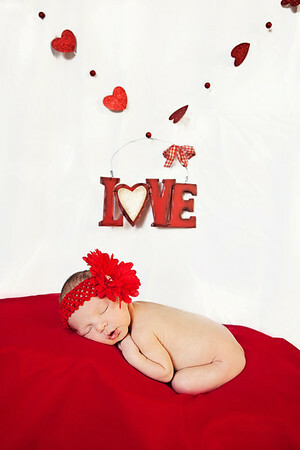 -Newborn sessions are no longer offered. I am happy to recommend some extremely talented local photographers if you are interested!